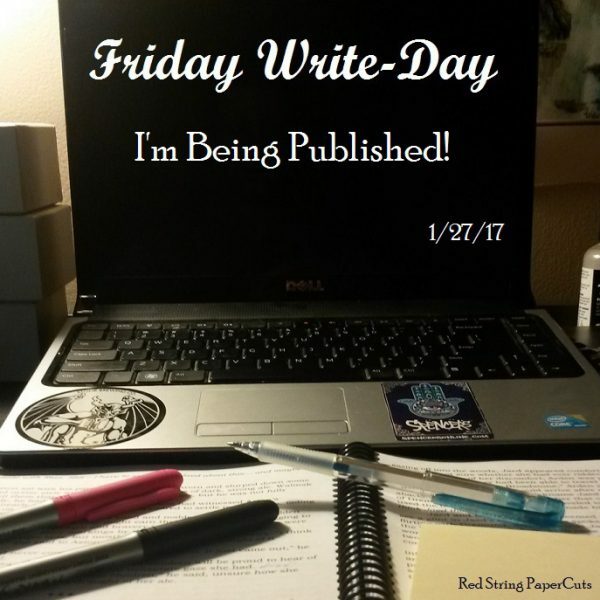 Friday Write-Day: I’m Being Published! Yes! At long last my first work is being officially published somewhere other than my own website! Short Story Update – The Deadline is Coming! So I’m pretty sure I mentioned last week that I’m working on a short story to submit to an online litmag contest this month. Right? Yes, here!